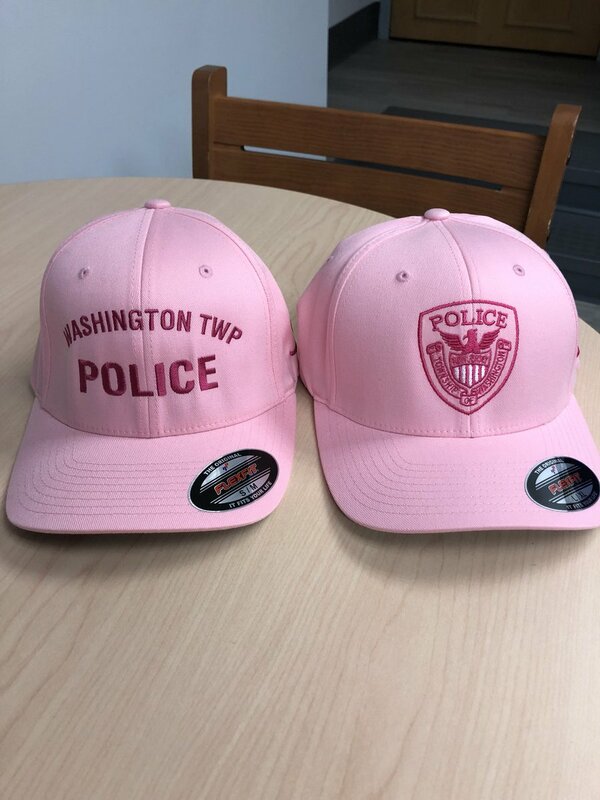 Breast Cancer Awareness pink “Supporter” hats are back and available for purchase at the WTPD! See P.O. Cangialosi at headquarters to make your donation! 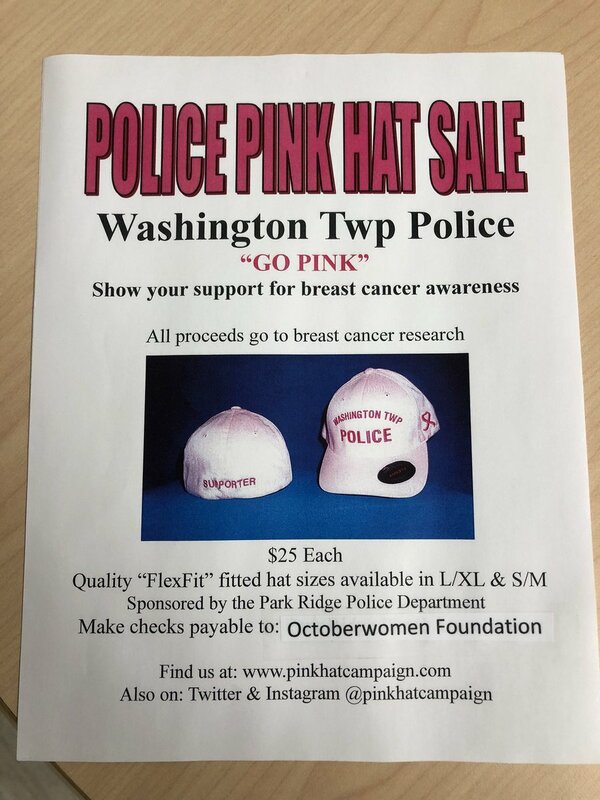 $25 for each hat, ALL proceeds donated to cancer research.